Borealis launches the innovative grade HE4883, an ADCA-free material solution for physically foamed data cables. Borealis and Borouge, leading providers of innovative, value-creating solutions for the energy industry, announce the launch of the first material solution free of azodicarbonamide (ADCA) for use as a blowing agent in foamed communication cables. As an innovative replacement solution, the ADCA-free grade HE4883 was developed in partnership with Brand-Rex Ltd, a leading developer of cabling solutions for network infrastructure and industrial applications. 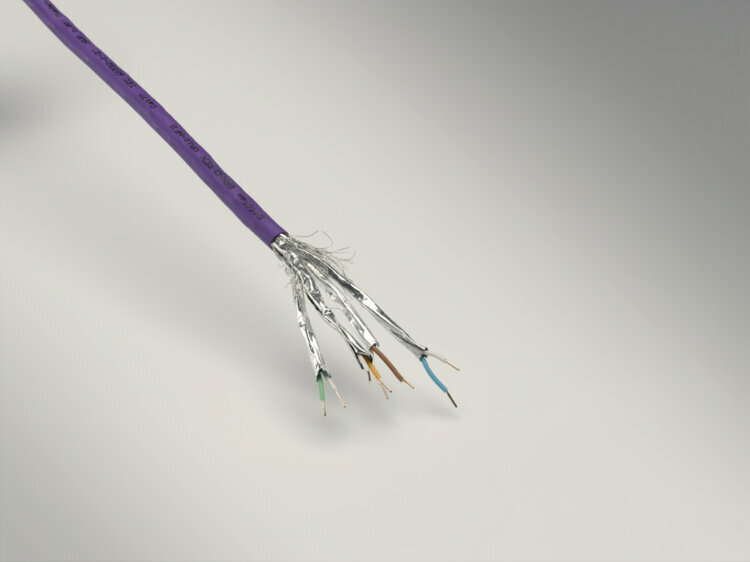 HE4883 will become the material of choice for next-generation, higher category communication cables. The 2016 Cisco® Global Cloud Index has forecast a tripling of global data centre IP traffic over the next five years, with an overall compound annual growth rate of 27% in the years 2015 to 2020. Factors contributing to rising data volumes include growth in the number of hyperscale data centres, and the increasing popularity of cloud computing. By moving towards higher category data cables, global communication networks can better respond to these trends. At the same time, the European Chemical Agency (ECHA) has classified ADCA, commonly used as a blowing agent for foamed communication cables, as a "Substance of Very High Concern" due to its respiratory sensitising properties. Because the substance has now been recommended for inclusion on the ECHA Annex XIV list of compounds requiring prior authorisation for use, a viable replacement solution fulfilling the same stringent quality and processing demands as ADCA is needed. Developed in partnership with Scotland-based Brand-Rex Ltd, HE4883 helps network providers offer higher volume data transmission in a more reliable way. "Using HE4883 in our products will allow the next generation of high performance data communication cables to use more environmentally sound materials whilst still maintaining the excellent processing capacity and electrical performance that we expect today," says Kennedy Miller, Technology and Sustainability Manager at Brand-Rex Ltd.
"As a leading global innovator, Borealis always stays one step ahead of the game," says Bart Verheule, Borealis Head of Marketing Energy. 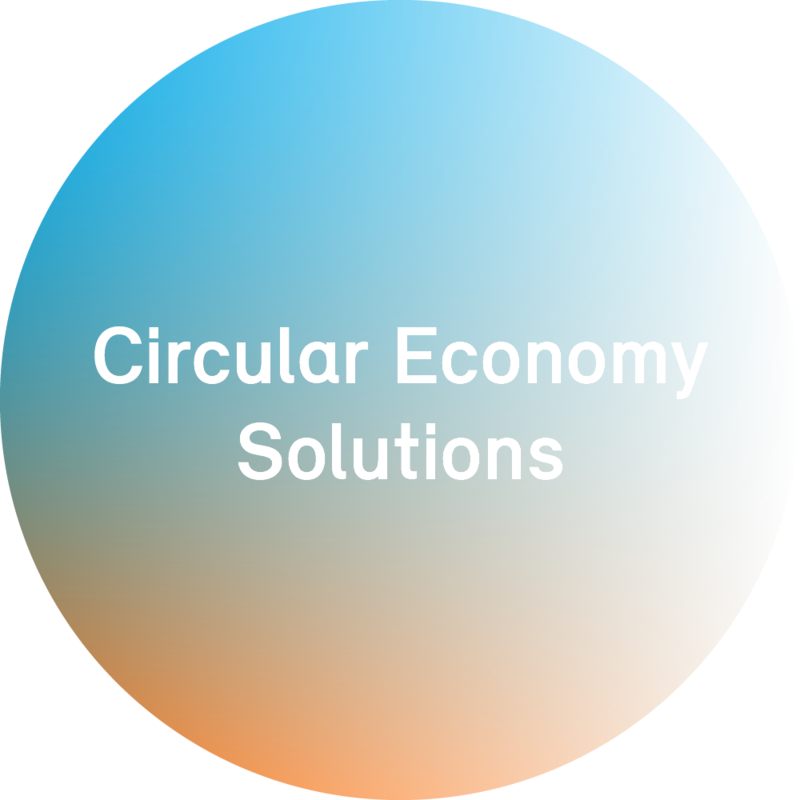 "Part of our mission in 'bringing energy all around' is to anticipate the needs of our customers in order to provide sustainable and innovative solutions. By offering an ADCA-free material solution we are helping our customers become more efficient and reliable. Thus they can respond better to the challenges and opportunities the digital revolution brings." Borealis will officially launch its new innovation HE4883 for ADCA free data cables at the AMI Cables Conference from 7 to 9 March in Cologne, Germany. For over 50 years, Borealis has been a leading provider of polyolefin compounds for the global wire and cable industry. Its large portfolio of products and services is based on unique and proprietary technologies that create real value for customers and enable step-change innovations. A broad range of sophisticated extra-high, high and medium voltage cable applications as well as semi-conductive products are made possible by Borealis' Borlink™ technology. Borealis' Visico™/Ambicat™ technology is used in low voltage energy transmission and distribution cable solutions, where it helps extend the lifetime of cable systems. Capacitor film products are consistently and qualitatively enhanced by Borealis' leading polypropylene (PP) material solutions. Borlink, Visico/Ambicat and Water for the World are trademarks of the Borealis Group.